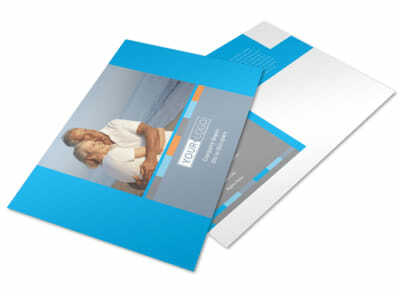 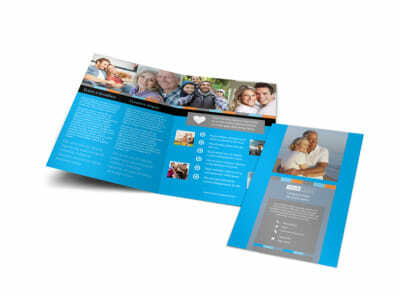 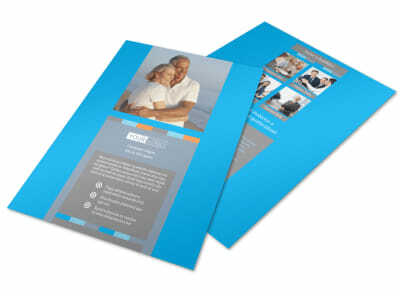 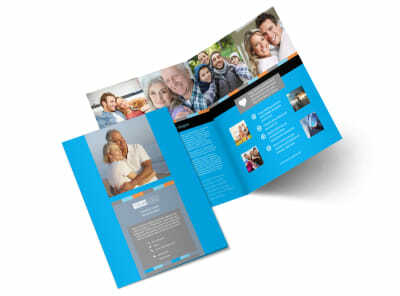 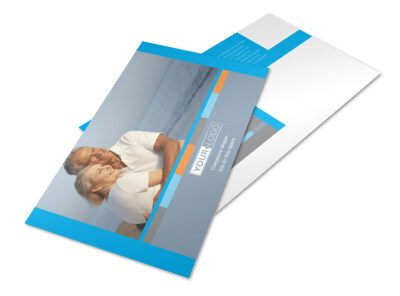 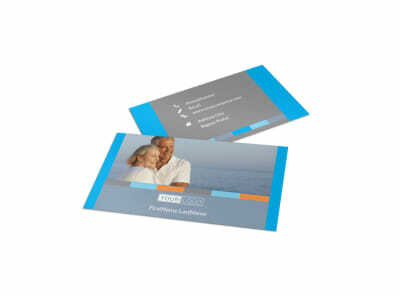 Customize our Life Insurance Flyer Template and more! 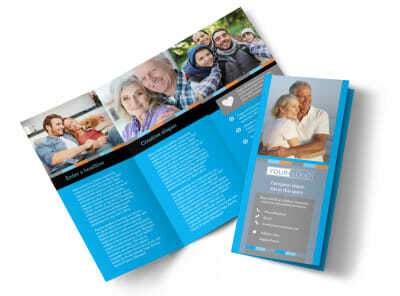 Run down the reasons that buying life insurance makes sense for area residents’ financial futures with custom life insurance flyers. Use our customer-centric online editor to detail whole and term plans, costs, requirements for policy purchase, and more. 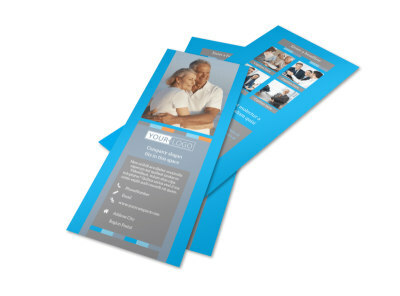 Craft your own compelling flyers in just minutes – get started now.